We are proud to offer the area’s best selection of swimming pools and hot tub spas! We carry top brands such as Hot Spring, Jacuzzi, Endless Fitness and many others! Many examples are featured in our spacious showroom, and we can walk you through brochures and photos to determine other options that may work for you. Don’t know what you want? No problem! Since our top priority is finding the perfect match for you, every free consult starts with determining how much space you have available, who the primary users will be, and what your budget is. From there, we’ll show you several recommendations based on our years of experience that we think would fit your pool or hot tub needs! Simply put, you won’t find anybody better suited to help you select and install the pool or hot tub of your dreams! Fill out the form on the right to request any of our services! Services offered in 75 mile radius of Elkins WV. Replacement parts for all types of hot tubs and pool equipment. Pumps, heaters, filters, jets, control packs, spa covers, etc. 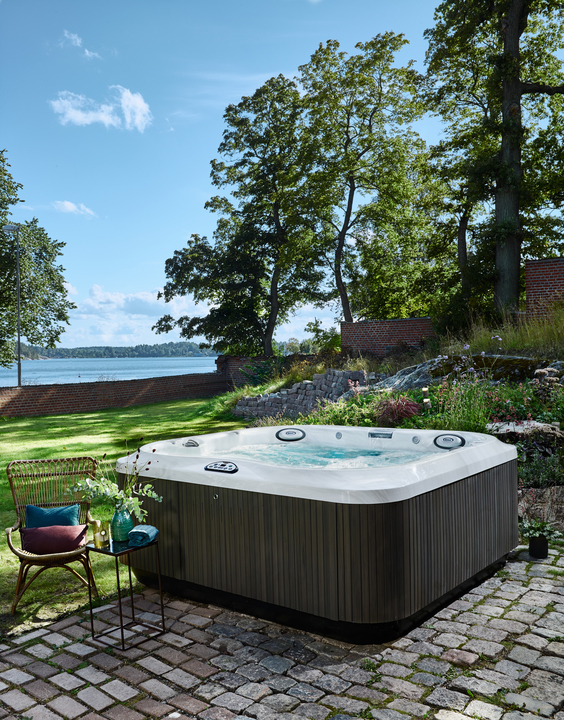 Set aside a private time so that you (and your family) can test soak the different models of hot tubs. All you have to do is bring your bathing suit and towel and be prepared to experience the world’s best spa. Simply complete this form, or just stop by our showroom any time with a water sample for your free water analysis!